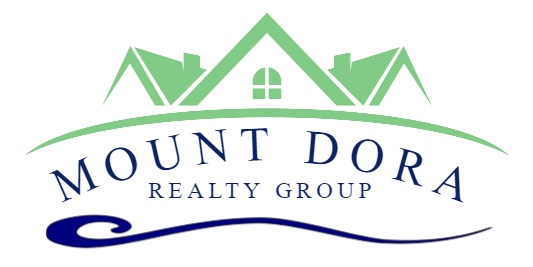 2 bedroom 2 bath Mount Dora Condo. Located less than 2 miles from downtown and within close proximity to shopping, Dinning, parks and Lakes. This is an end unit on the first floor. Currently rented month to month. Great opportunity for investors. 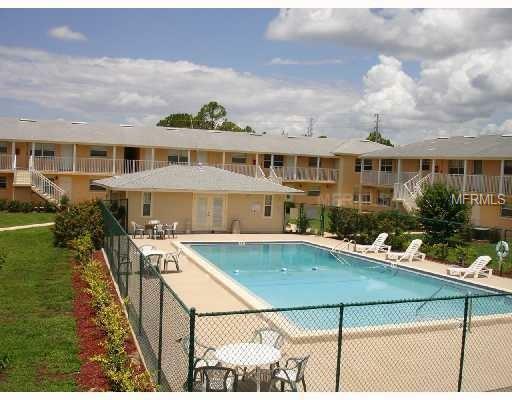 2 community pools and laundry rooms.